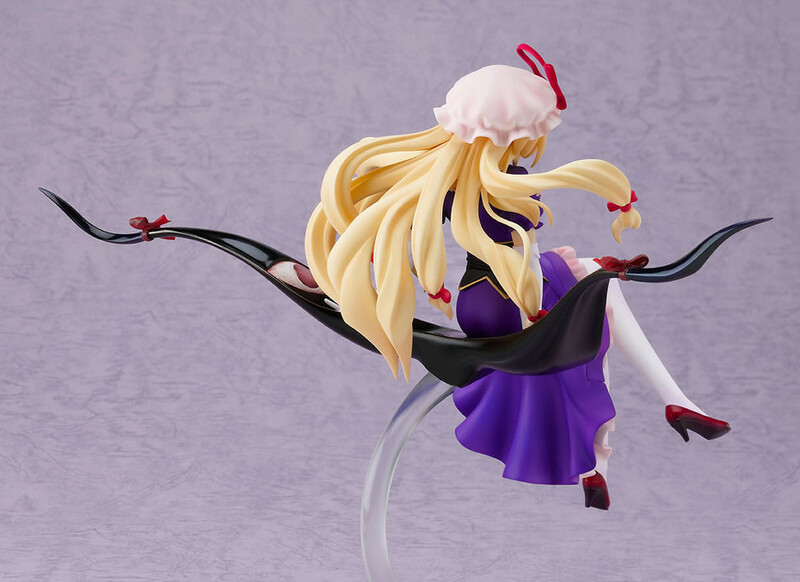 The Border of Phantasm, Yukari Yakumo. 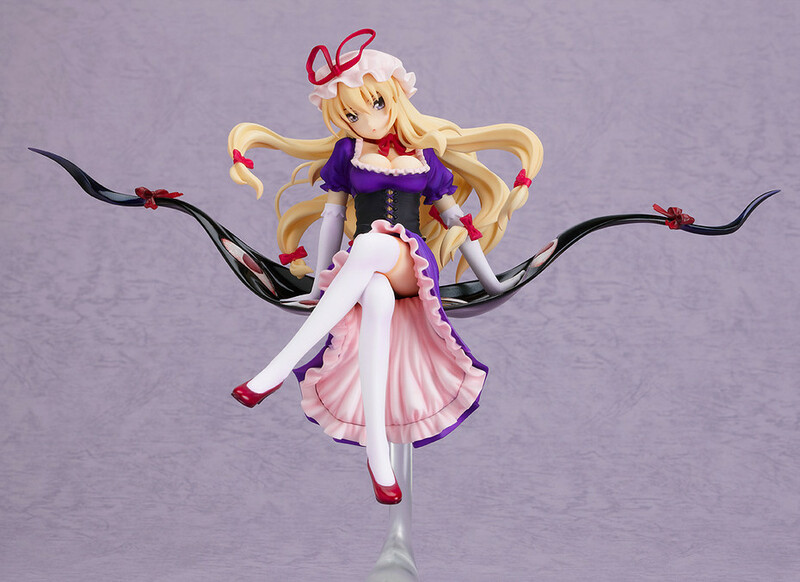 The 1/8th scale figure of Yukari Yakumo is going to be rereleased! Another chance to grab the oldest and one of the most powerful youkai in all of Gensoukyou! The figure was originally a garage kit created for event sales by YOSHI, which was based on an illustration by the group 'QR flapper'. She is posed sitting on a rip in space, with a gaze that seems to judge anyone who dares to look at her. Ran Yakumo is also in production, and Chen has already been announced - so be sure to display them altogether once they have all been released! Released in October 2010 with a rerelease in November 2012.